These woven braided jute-trimmed platform are perfect for a playful spring summer. Luxury silk soft ribbon finish the sandals. Leather sole. 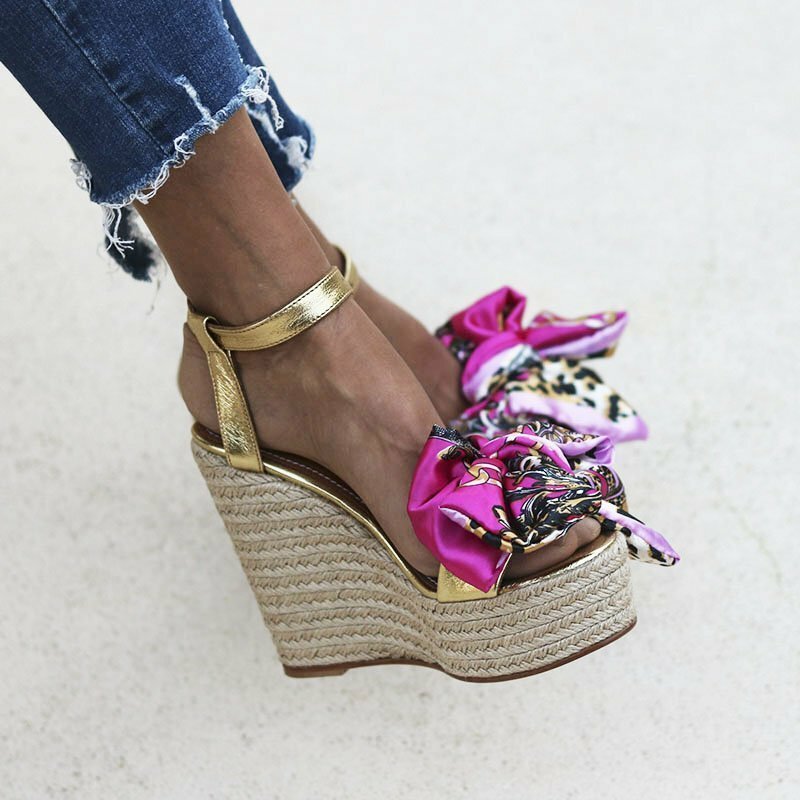 Use them with a boyfriend skirt, a ripped jeans or with your perfect summer dress.